Today I am having the series blog tour for Trisha Leigh’s The Last Year stopping by. The tour is hosted by A Tale of Many Reviews. Read on for an exciting excerpt and an international giveaway! Althea and Lucas barely escaped the Others’ clutches in the autumn, and were separated in the process. Alone and on the run from the cruel alien race determined to exterminate her, Althea struggles to adapt and survive in a world she never imagined. When a boy named Pax appears out of nowhere, he quickly recognizes Althea for what she is – a human/Other hybrid just like him. Althea begs him to help her find Lucas, but Pax refuses, intent on following his own mysterious agenda. The Others’ presence continues to devour the planet’s resources, and if history is an indication, they won’t leave until Earth is destroyed beyond repair. Althea and Pax sense the only way to save themselves – and maybe their home – is to understand the powers simmering inside them. Together they push the limits of their capabilities in the quiet Wilds, but are soon confronted with a terrifying fact: no place is safe from the relentless pursuit of the Others. Least of all their own minds. I have an exciting excerpt to share with you from the second book in the series, Winter Omens. The next morning comes early. Our hole in the ground is still dark; the little lamp with the oily cloth sputtered out in the middle of the night. The last thing I want to do is get out from underneath the blankets, made warm by our shared heat. We made progress last night, I think, as far as building some kind of friendship. Instinct says trust rests outside our grasp, at least for now. Pax harbors secrets, as do I, and our paths seem determined to diverge. Mine heads toward Lucas, and hopefully a solution to the situation on Earth. Pax’s feet follow a road to Portland and an unknown task. Surprise wakes me all the way up as I realize how badly I want to be able to call Pax a friend. It’s not enough to be kindred. He sits up first, propping his back against the dirt wall and giving me a flash of that sleepy smile. The sight of it, along with his disheveled bed hair and rumpled shirt, drops my stomach into my toes. The physical intimacy of this moment, waking up together, outstrips anything I experienced with Lucas and pushes Pax and I into territory too familiar for a day-old friendship. Yet something about the magnetism between our bodies feels older than a day. Older than a lifetime, like it existed even before we were here to experience it. Click here to find out more about the series blog tour! 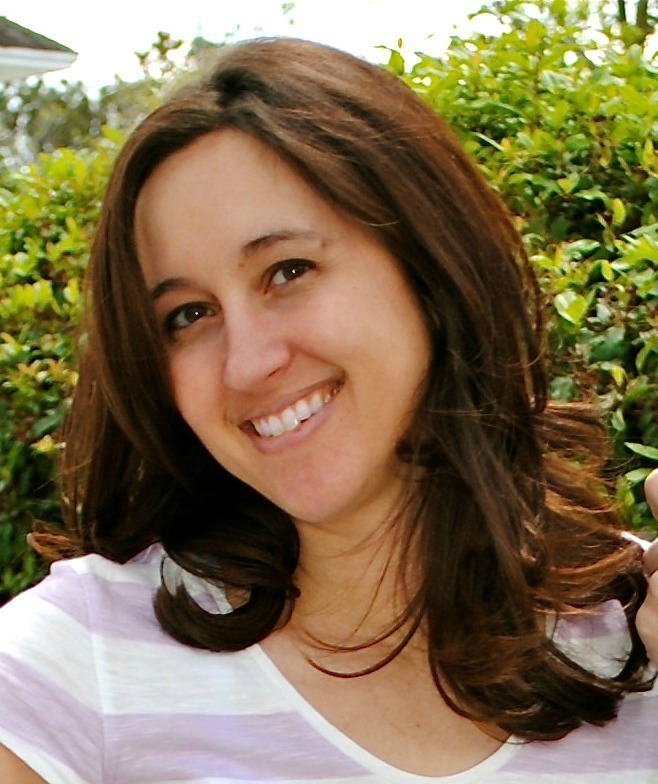 Trisha is an author of Young Adult fiction from Kansas City, MO. She’s currently writing/revising/cursing her next novel. Raised by a family of ex-farmers and/or almost rock stars from Southeastern Iowa, Trisha always loved to tell stories. After graduating from Texas Christian University with a degree in Film, she began to search for a way to release the voices in her head. Trisha wrote a thriller and a couple of ghost stories, getting her feet wet and learning with each discarded manuscript. 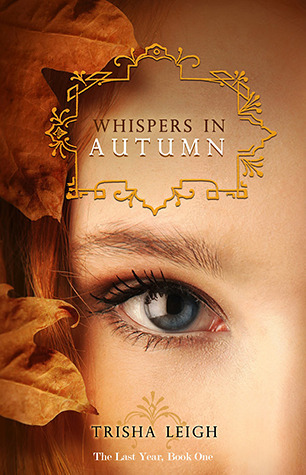 When she attempted her first YA novel, which would become Whispers in Autumn, she was hooked. Trisha knew then her heart lay with telling stories about and for young adults, and for anyone who loves to read and recapture those fleeting “first” moments. Make sure you hop by her website, be her friend on Goodreads and/or Facebook and follow her Twitter and Tumblr! 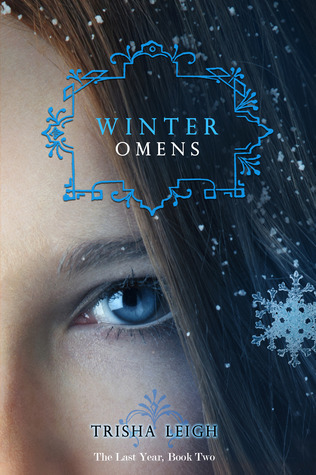 To celebrate the release of Winter Omens, Trisha is giving away three (3) $10 Gift Cards to Amazon or Barnes Noble (winner’s choice.) Open international. Hop on over to my giveaway site to enter! I won book one and cannot wait to read it…i am hearing such good things about this series!